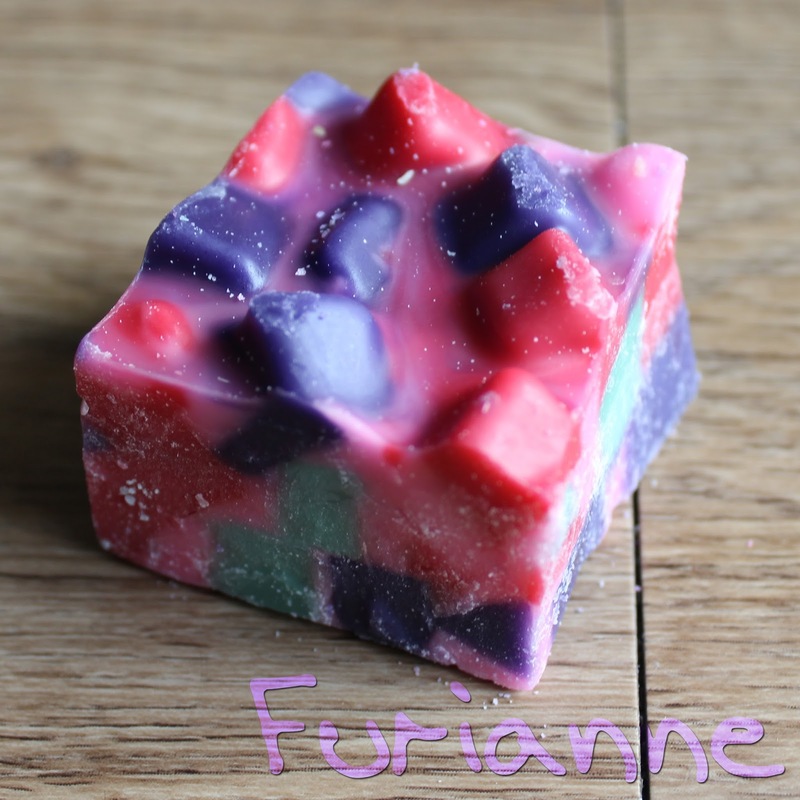 Scent Description: Fresh strawberry, sugar, sweet vanilla/none available/strawberry and kiwi. Warm Sniff: 5/5 No real surprises once melted. The entire mix blended together seamlessly, making it hard to tell one note from another on passing sniff. Scent Throw: 3/3 This filled the entire kitchen/dining area, hallway, and kitchen. Melting Power: 4/5 I got about 7.5 hours from half a chunk. Repurchase: Yes! I decided to sit out the most recent SMT custom opening, but I definitely plan on picking up more of this blend the next time I partake.